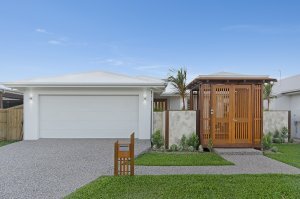 SELL YOUR BRISBANE PROPERTY NOW WITHOUT PAYING MARKETING AND ADVERTISING COSTS! Have you h ad enough of the marketing and advertising costs to list your property for sale in Brisbane? Don’t have the time to wait around for the normal listing and sales process to hopefully get a buyer at the price you want? We’re a preferred option for many homeowners in Brisbane that need a creative solution to sell and get what their property is worth! With Brisbane, we more often than not can pay owners what they want for their home, especially when they’re not paying agents fees, marketing and advertising costs! Call us today and tell us what’s going on for you or alternatively complete the short form below and we’ll be in contact shortly.